Created by the founders of Chronic Ink Tattoos, InkWorkshops is our way of sharing what we've learned over the past 9 years with more people. What we've learned is that most artists have similar difficulties when it comes to getting better at their craft. The problems usually are access to information. How do I get better? Where can I get some tips and guidance? How do I navigate this industry? How do other artists do this? What techniques do they use? But, beyond that, what we discovered is that once you settle into the JOB of tattooing, it's very easy to become complacent. You lose some of that enthusiasm you had when you first started your career to continually push yourself to get better. That's when we decided we needed to create a platform that will both inspire and instruct, for the sake of ourselves as much as others. We want to teach as much as we want to learn, but in order to learn easier and without borders, a learning platform must be created. 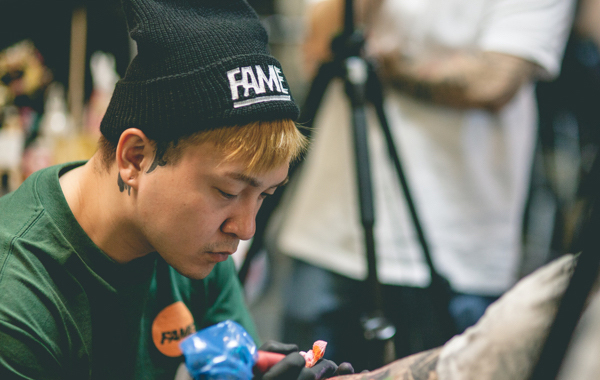 We've apprenticed over 30 tattoo artists since 2008. We will take what we've learned about learning and teaching and apply it here in our InkWorkshops. You will get advanced level courses into drawing and tattoo techniques revealed by the best of the best in the art and tattoo industries. 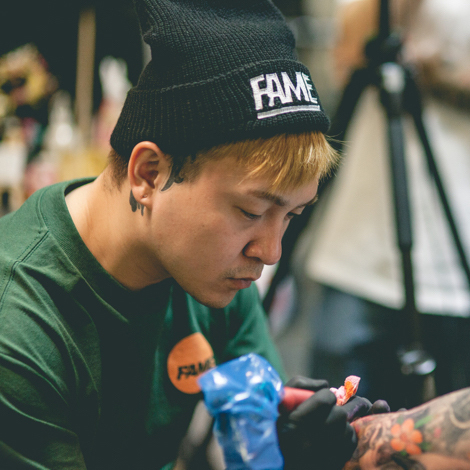 Finally, tattooing is truly a job from the heavens. All of us, the founders, the support staff, our current and past apprentices have all benefitted from this industry tremendously, and our goal is to make sure we continually preserve the beauty of this profession for ourselves and for future artists. You can't love your job if you don't think you're doing well at it. So, the better we do, the more motivated we are to work, and the more money we should be able to earn. We hope you will enjoy the variety of workshops we've put together for you. We hope you will never lose passion for the job, the art, the clients all of it.